Thanks for stopping by RIVER PINES web-page written by Livonia Michigan real estate agent Bob Jakowinicz. 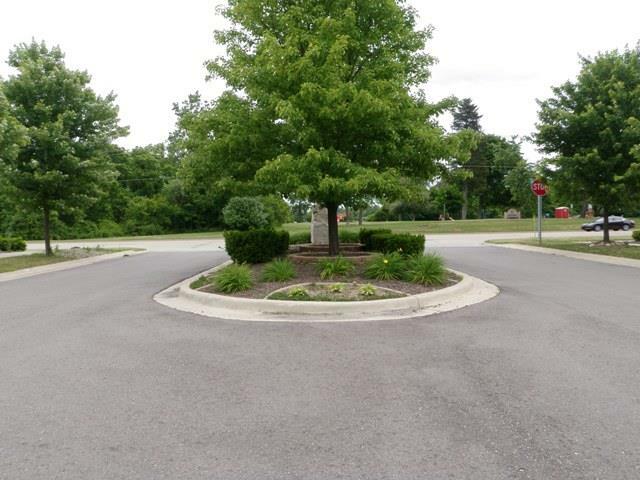 The idea of this page is to give you some general information about River Pines sub and the CITY OF LIVONIA MICHIGAN. 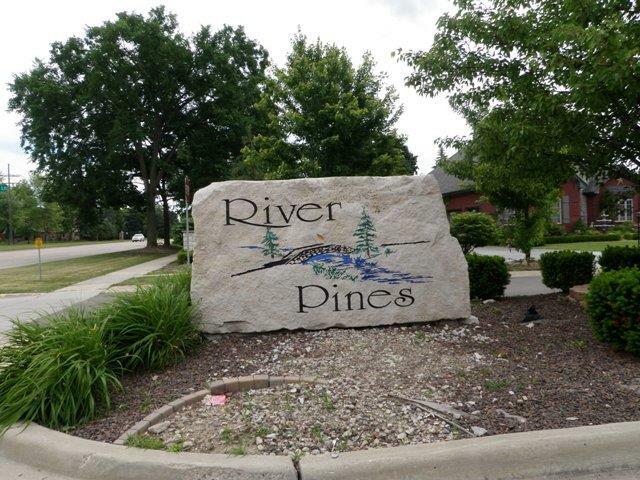 River Pines is located in northern Livonia Michigan just south of 7 Mile Rd and just west of Gill Rd. 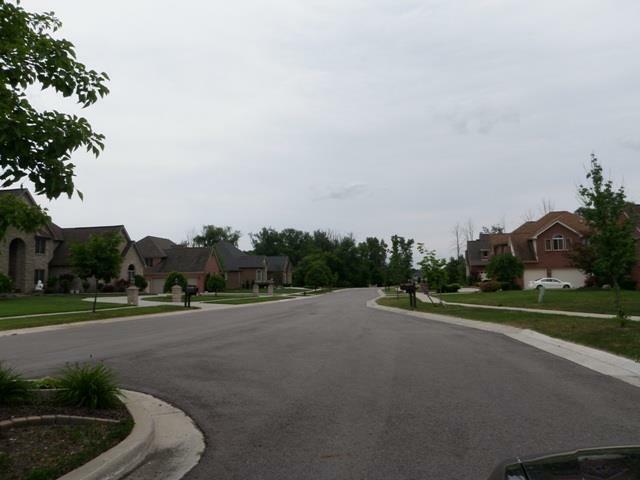 This neighborhood is like living on a giant cul-de-sac as there is only one way in and one way out. There are approximately 20 homes located in this sub and actually some open lots left so building is still taking place. You will notice tremendous pride of ownership from the moment you enter River Pines as the homes, streets, yards and surrounding areas are so well taken care of. The local school district for the area is LIVONIA PUBLIC SCHOOLS with LIVONIA STEVENSON as the high school. If you or anyone you know is looking to buy or sell residential real estate in the area please feel free to contact us at BOBANDTEENA@YAHOO.COM or call/text at 734-578-6561. We would love the opportunity to assist you with all of your future real estate needs. The first picture you see here is of the entrance island looking toward Seven Mile Rd. As you can see the well up kept entrance island is just beautiful to look at. The next picture up is looking deeper into the sub to give you a feel of what it looks like if you were actually here with me. Notice the executive style homes and just overall beauty of the area. Here are a few great websites of some local attractions: LIVONIA LIBRARY, LIVONIA RECREATION CENTER, BICENTENNIAL PARK, ROTARY PARK, BOTSFORD HOSPITAL, ST MARY MERCY HOSPITAL, LAUREL PARK PLACE MALL and TWELVE OAKS MALL. Feel free to enjoy the map below to get to know the area better. You can try different views, move the map around or zoom in and out.